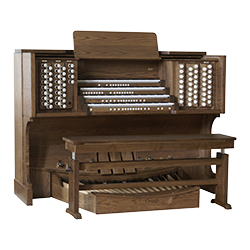 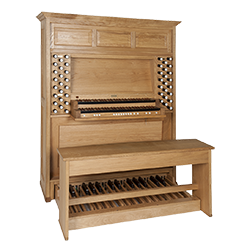 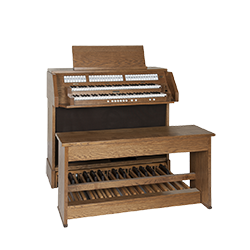 Eminent manufactures digital organs that closely approach the sound of a traditional pipe organ. 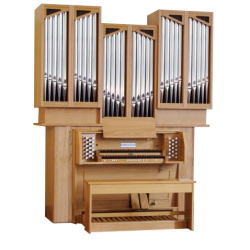 We make use of the newest developments in electronics, whereby we continuously improve the quality of our sound. 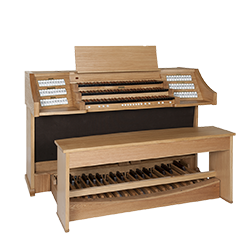 Listen to a recording or browse our organs.